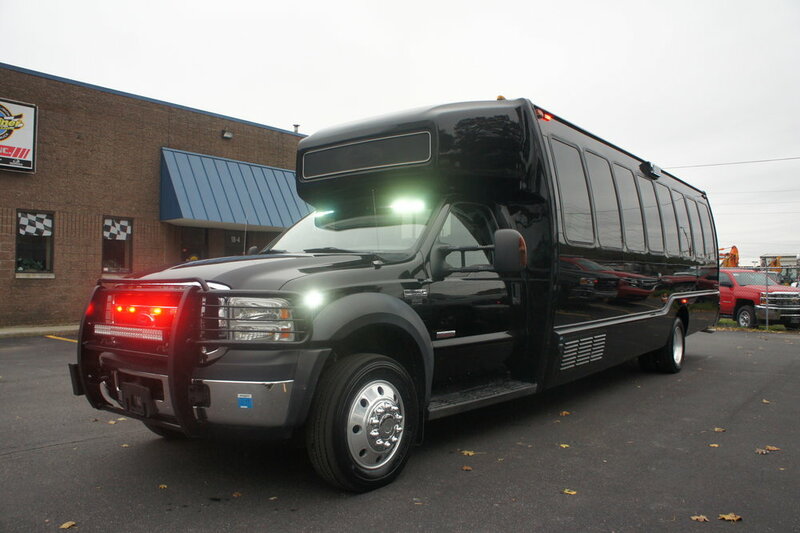 Congratulations to Medford Ambulance on their new rehab bus! 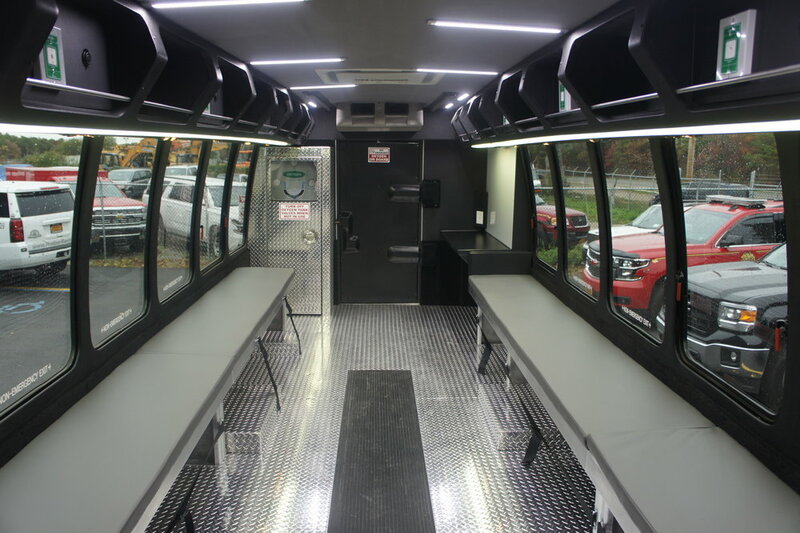 This bus is designed to rehabilitate victims of smoke inhalation, or other similar injuries. 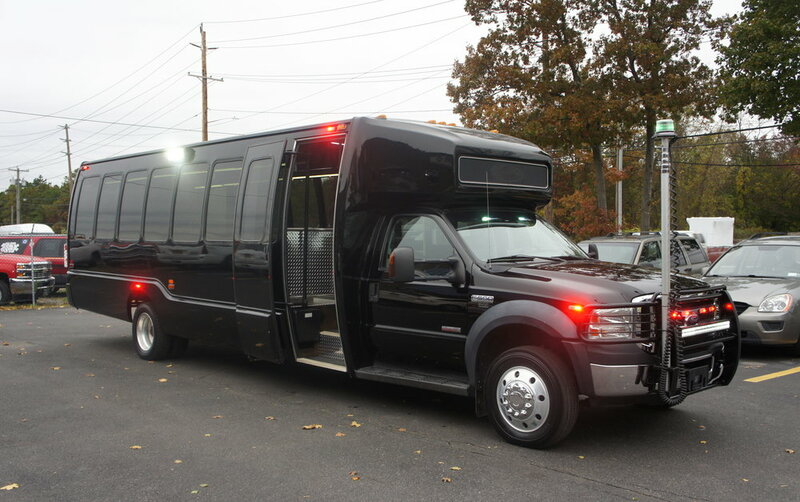 Equipped with long bench seats, an integrated oxygen system, emergency lights, scene lights, and an extending beacon to aid others in locating the vehicle.